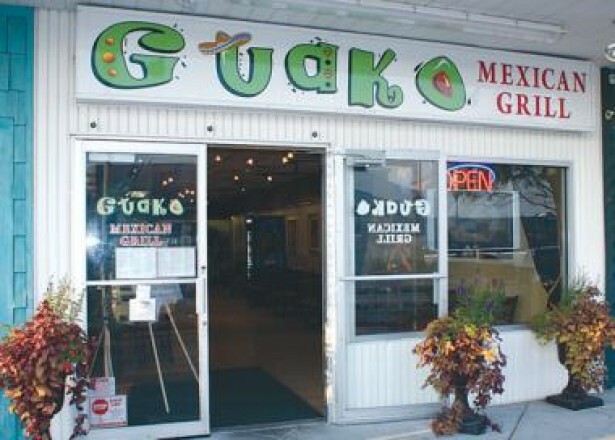 Guako is a Mexican but healthy restaurant. They use organic ingredients, no preservatives, zero trans fat and freshly baked ingredients. Also, they make every food daily. Nothing is canned or frozed. Fish or Shrimps burritos are the most popular menus, but nothing compares to the Guako burrito. The restaurant offers fajitas, quesadilla appetizers and a salad and a kid's menus. Guako is located at 23 Rehoboth Ave., next to Subway.